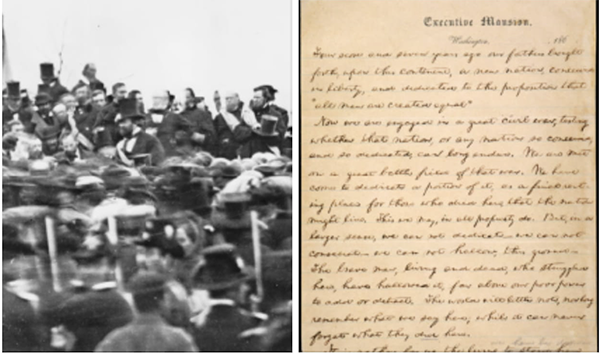 The Library of Congress will mark the 155th anniversary of Abraham Lincoln's delivery of the Gettysburg Address with a discussion of the speech and a #LettersToLincoln transcribe-a-thon for volunteers on and offsite. Tune in Monday, November 19 at 10 a.m. ET for this special event.